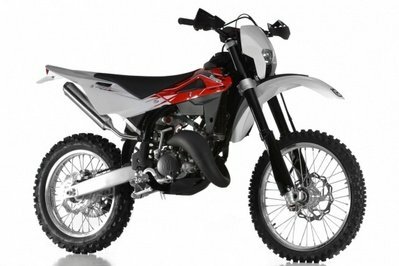 If you love, wild adventures on two wheels then you’ll certainly find the 2014 Yamaha TW200 appealing. 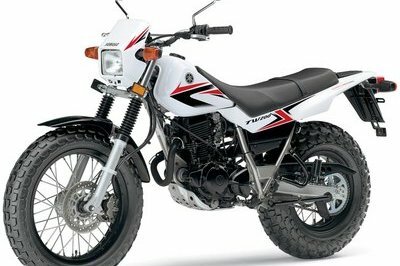 But apart from being a capable off road machinery, the Yamaha TW200 is also a pretty comfortable motorcycle for traveling though the city which makes it even more charming. 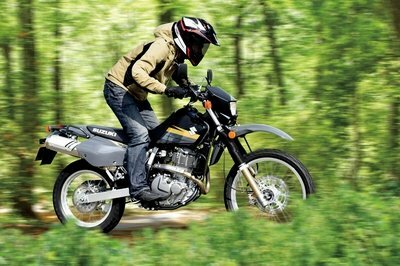 As far as power is concerned, the Yamaha TW200 is equipped with a 196cc, air-cooled, SOHC 4-stroke; 2 valves engine. The unit is fed by a 1.8 gallons fuel tank and sends its power to the rear wheel through a constant-mesh 5-speed transmission with multiplate wet clutch. 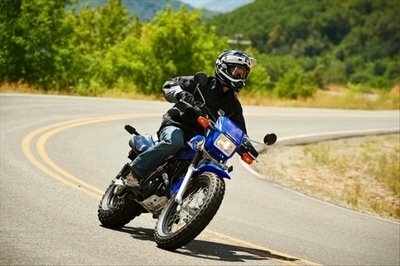 As far as fuel consumption is concerned, the Yamaha TW200 rewards you with an efficiency of 78 mpg. When you are dealing with tough terrains you are also assisted by a set of long travel suspensions which consist of a front telescopic fork (6.3-in travel) and a rear single shock (5.9-in travel). 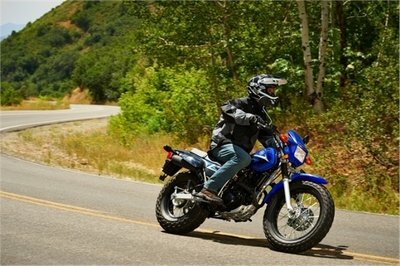 The 2014 Yamaha TW200 comes with a base price of $4,590. 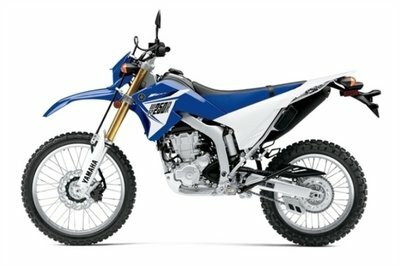 Hit the jump for more information on the Yamaha TW200. Those big fat tires deliver great traction and rider comfort over a wide range of terrain, and they make the TW200 the most distinctive-looking dual purpose machine around. 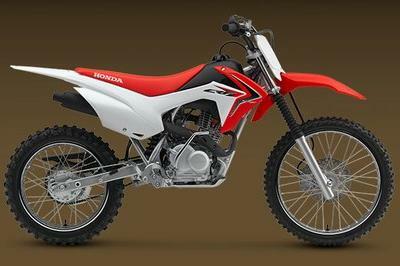 Strong-pulling 196cc air-cooled, four-stroke single delivers torquey low- and mid-range power perfectly suited to off-road exploring.